Bentley named Robert Engstler as its new regional director for Europe. Austrian-born Engstler joins Bentley from the dealer group Porsche Holding Salzburg, where he was managing director of Exclusive Cars Vienna for almost 15 years. Prior to this, he spent 10 years working in a number of senior sales roles at several premium car brands. 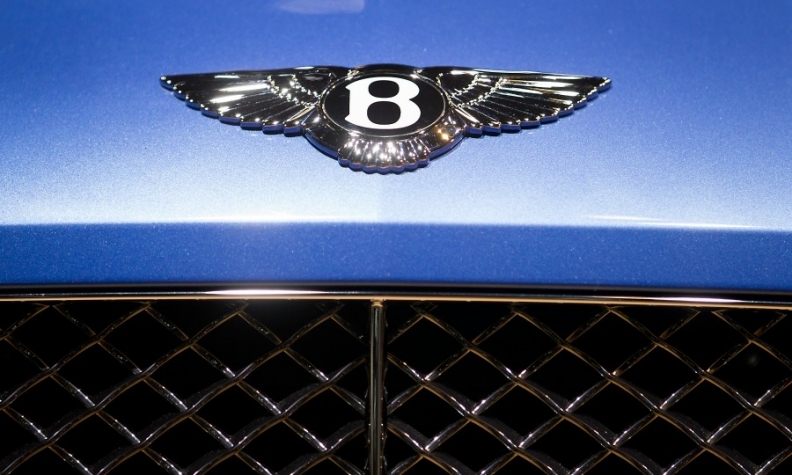 Europe is Bentley's third-biggest market after the Americas and China.The brand's nine-month European sales rose 7 percent to 1,555, boosted by demand for Continental GT models. Engstler, 45, succeeded Bart Gerris on Oct. 1. 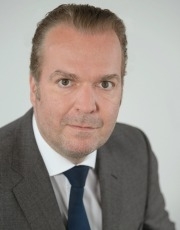 Dutch national Gerris will take up another role with Bentley parent Volkswagen. Engstler will report to Bentley's sales chief Kevin Rose. "Europe is a key region for us, where we have seen consistent growth for a number of years. We still see a lot of potential and will expand our network presence and our sales. I am very confident Robert [Engstler] is the right person to lead our European operations in this direction," Rose said in a statement. Engstler joins Bentley at a time of product expansion at the carmaker. Bentley is expanding its lineup in 2016 to include an SUV that the automaker hopes will help the company to hit its goal of 15,000 annual global sales by 2018, up from a record 10,120 cars last year. The company expects to sell at least 3,000 SUVs a year. In July, Bentley said it may add a fifth model, which could be a two-seat sports car or a model that would slot between the Continental GT coupe and the more expensive Mulsanne limousine.